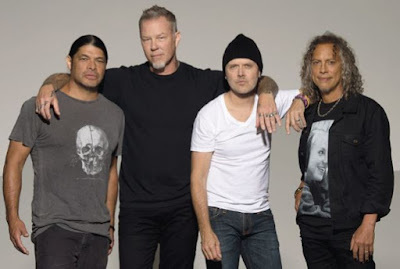 Metallica are sharing details of their All Within My Hands Foundation’s second Day Of Service. The day-long event sees the band asking their fans to volunteer at local food banks in their communities following the success of the inaugural 2018 edition. “Last year over 1,000 of you participated in our first Day of Service by volunteering at your local food banks,” explains the group. “Thanks to all of you, hundreds of thousands of pounds of food was packed and distributed to those in need . . . way to make a difference in your communities! Currently on a break from the WorldWired tour, Metallica will next be seen joining Major League Baseball’s San Francisco Giants as they host the 7th annual Metallica Night at AT&T Park on April 26 before launching a summer series of dates in Europe in early May.